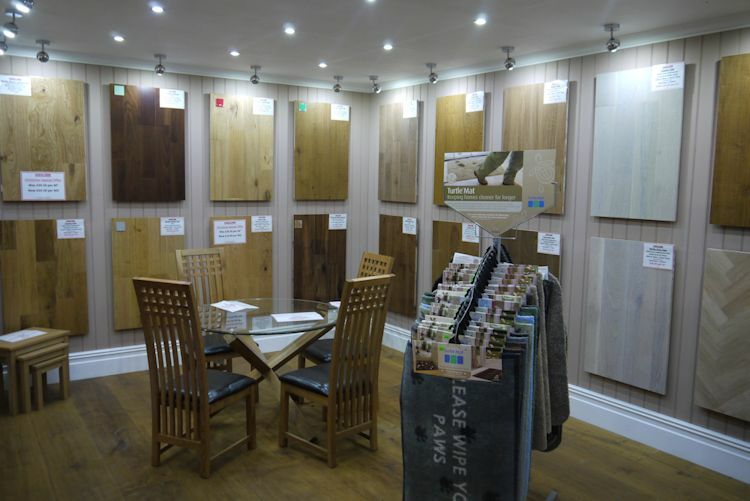 Being a direct importer of hardwood flooring means we can offer an unrivalled selection of top quality flooring, prefinished with lacquer or oil or unfinished, allowing a unique and individual finish once fitted. 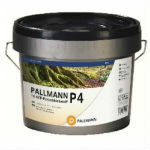 This can be achieved using our wide range of oils and stains. 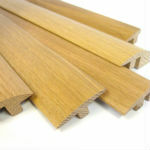 Our range includes Oak, Walnut, Jatoba, Maple, Bamboo, Teak, Cabreuva, Cherry, Curapay and Kayu Kuku. We also supply a comprehensive range of flooring accessories such as thermal efficient sound reduction underlay, flooring adhesive, matching pipe covers, threshold strips, beading and finishing oils. With such a wide range of products your flooring projects will be perfect every time.